Another Belize City family residing in Lake Independence is tonight homeless after their home collapsed over the weekend. 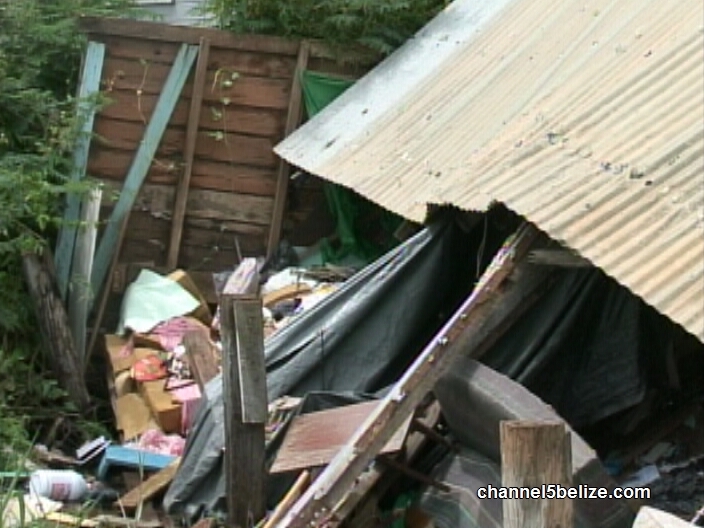 Lichelle Dixon, her mother and grandmother were living in a dilapidated wooden structure on Pointsetta Street and on previous occasions had reportedly sought help from Area Representative Mark King. That help did not arrive early enough and Sunday the elevated building gave way. Fortunately, no one was inside at the time of the collapse. 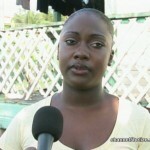 This afternoon, News Five caught up with Dixon who shared her frustrations with us. 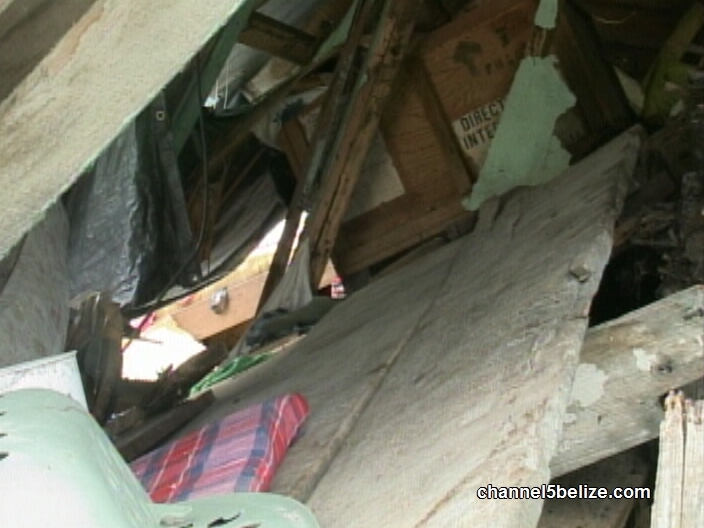 I n the predawn hours of September twenty-third, the residence of Joany Smith and her family on Electric Avenue collapsed while they were fast asleep. 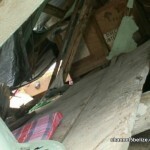 They two had been seeking assistance with the repair of the wooden structure. Will There be Nationwide Blackouts on Wednesday? Is U.D.P. 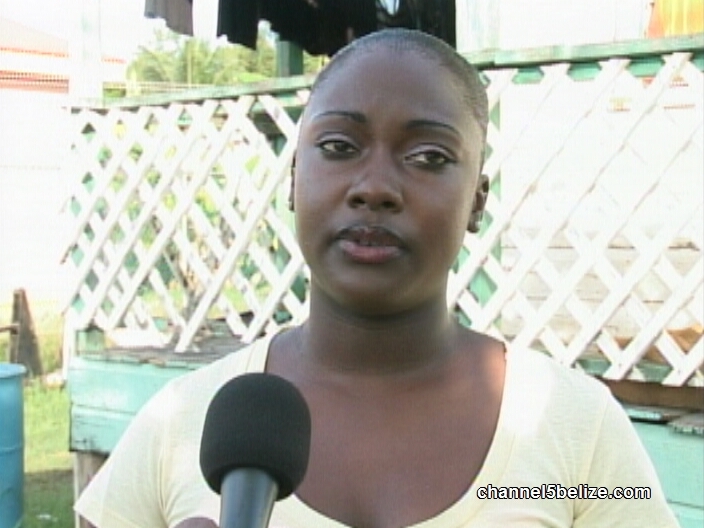 Machinery Well-oiled Ahead of Upcoming General Elections?